It’s fall, ya’ll! At least, that’s what the menu tells us! Pumpkin spice everything! 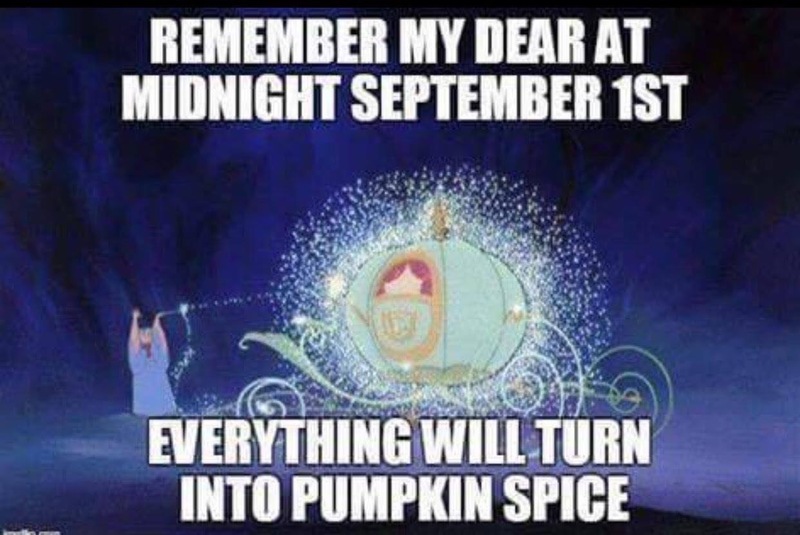 Starbucks is my def go to but you can find pumpkin infused into just about everything these days, not just candles! 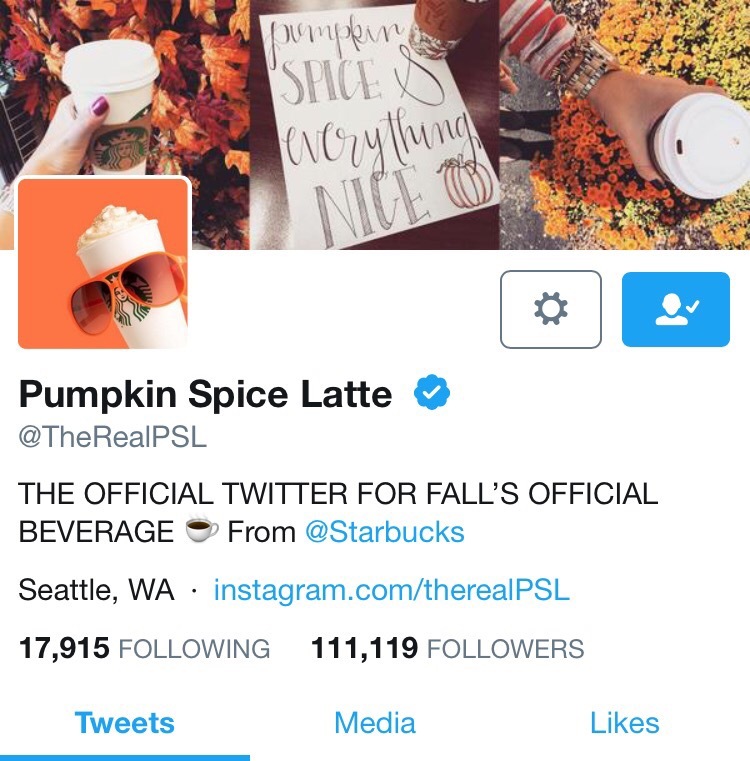 The “PSL” (pumpkin spice latte) actually has its own social channel on Twitter. That is serious devotion y’all! Check it out today to find out when our fav fall beverage makes it debut. Check it out on starbucks.com as well! 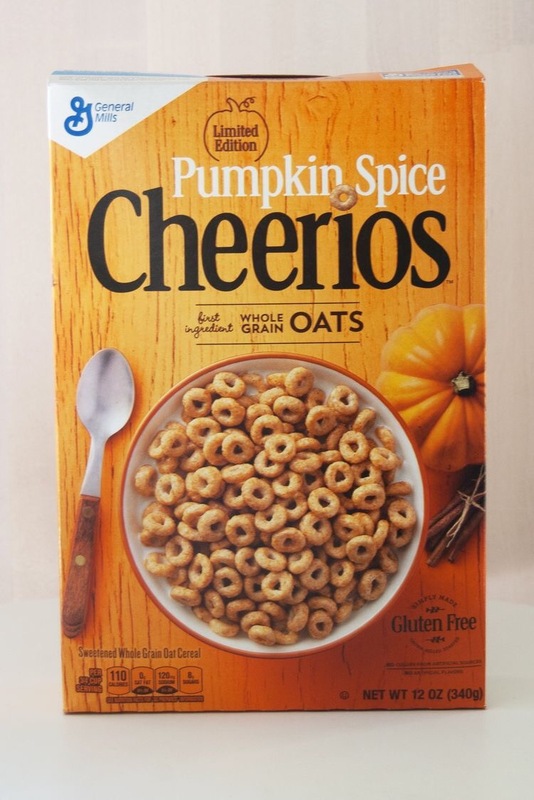 Looking for your pumpkin spice fix in other forms? How about cereal? For realz, y’all!!! 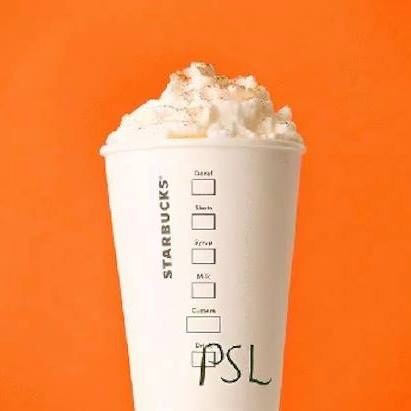 So why do we looooove Pumpkin Spice Latte season? Is it the pumpkin? Is it the espresso? Is it the promise of a crisp breeze or fall leaves? Now that I live in Texas- it feels more like summertime- except for one thing. That one flavor that appears this time every year. Pumpkin spice! For me-That fragrance and taste reminds me of happy days of my past! It brings me sweet memories of old friends, laughter, flannel blankets, football games, comfort, my babies in footie pjs, snuggling with them on the couch, school days, Halloween costumes, the pumpkin patch, bonfires and hayrides.